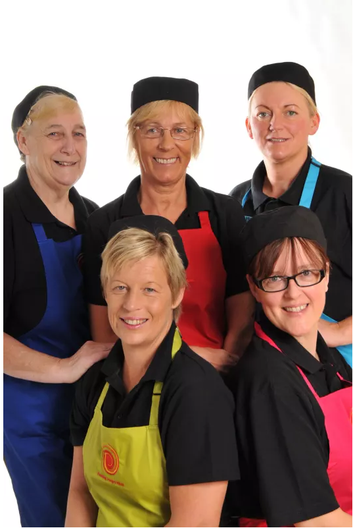 ISS Education provide catering services to our school. Their mission is to feed hungry minds! They create their menus based on the principles of the Soil Association's Bronze Food for Life Catering Mark. The Food for Life Catering Mark criteria have been developed to reflect best practice in healthy and sustainable school food.